I’m embarrassed to admit that before this weekend I had grossly underestimated Rhode Island. I’d always considered it a drive-through state, home to more CVS’s per capita than any other place in America…and not much else. I was wrong. 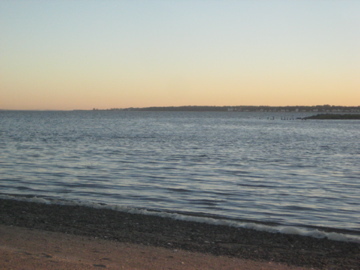 Not only is Rhode Island an easy drive and day trip from Boston, it is home to some great food and fall activities. 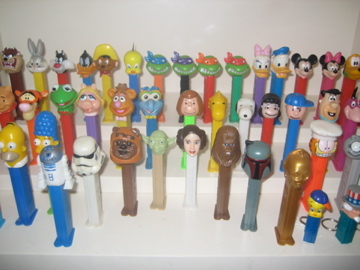 and this picture of an amazing collection of Pez dispensers. Yes, that’s a Yoda. 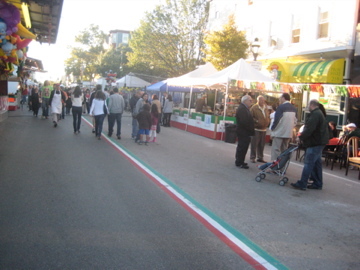 Federal Hill is Rhode Island’s answer to the North End, with one key difference: the stripe down the middle of the road is painted in the colors of the Italian flag. No joke. This being Columbus Day weekend, Federal Hill was having a festival, and the shouts of “hot ravs for sale!” were mixed with accordion music and the smell of cigars and anise. Like Hanover Street in Boston, Atwells Avenue in Federal Hill is lined with restaurants and markets. 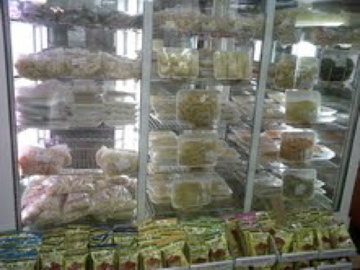 One market, Venda Ravioli, boasted a wall of fresh pasta and an entire freezer section of house-made ravioli. 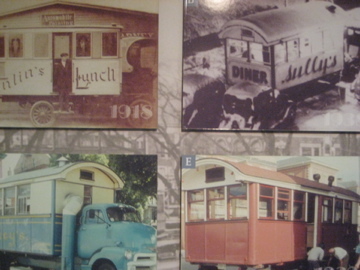 More interesting to me, however, was Tony’s Colonial Market. 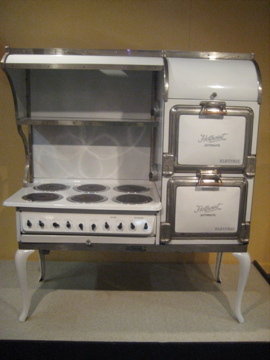 Along with the typical Italian case full of sausage and peppers, cured meats, and stuffed vegetables, Tony’s had some really unique items. 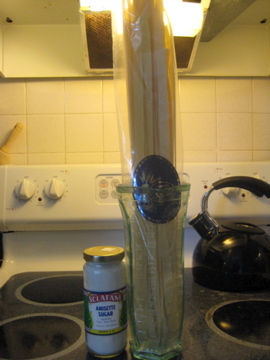 I purchased Annisette sugar (can’t wait to make whipped cream with that), a fantastic piece of glassware that doubles as a measuring device, and – my weakness- some really long, unwieldy, impractical pasta. Now, how do you cure the food coma resulting from a night on Federal Hill? 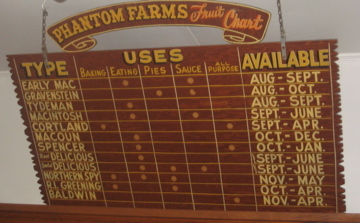 Take a trip to Phantom Farm for apple picking, one of my favorite fall activities. Phantom Farm is a small operation, but they make their own cider and sell hotdogs – what’s not to love? And, like the rest of Rhode Island, Phantom Farm is really, really excited about pumpkin season. 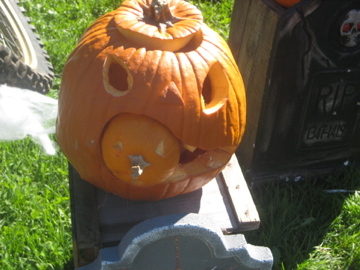 Seriously, people in Rhode Island carve pumpkins like it is their job. Not pictured? The Roger Williams Zoo Jack-o-Lantern Spectacular, which has got to be the most carved pumpkins I have ever seen in one place. While I didn’t get to see the pumpkins at night, we walked through the fringe of the exhibit during the day, and even then it was impressive. All in all, Providence was a really lovely road trip, and Rhode Island, I’m sorry I ever doubted you. Your insane amount of CVS locations ensures that one will never be without a toothbrush or flip flop, you have plenty of outdoor activities for a weekend of great fall weather, and your food scene appeals to all of my geekiness. Thank you.